Megan spent 19 years at Intel Corporation in finance and business planning management, leaving in 2002 to become actively engaged in community philanthropy. She was a founding partner and two time past president of Social Venture Partners Portland (SVPP), and board member of SVP International. 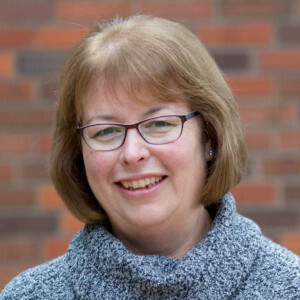 She is a member of the investment committee of the Oregon Angel Fund, serves as the board treasurer of Jewish Family & Child Service, and recently finished a term as secretary of the supervisory committee for OnPoint Community Credit Union. Megan joined The Shadow Project’s board in 2009 after completing a three-year engagement as lead partner for SVPP’s investment in the nonprofit organization. She is most proud of how The Shadow Project is continually evolving and expanding, serving more students, and forming community partnerships to accomplish its mission of changing the lives of children with learning challenges.